Have you played in the Sunday Morning Round Robin? We expect 20 + players each week and are looking to continue to grow! 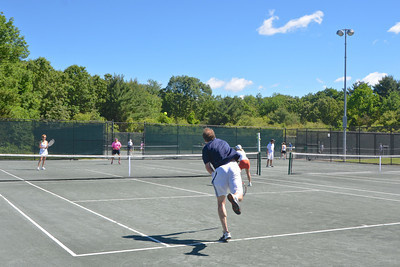 Get involved and enjoy some great social tennis!